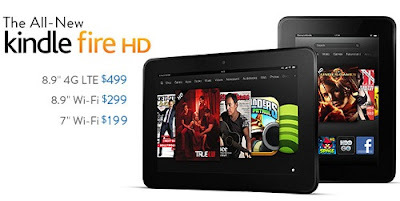 The Kindle Fire has a back-lit screen like all tablets, and the level of brightness can be adjusted. There are occasions when a high or low setting is a better choice. 1) Low brightness is good when you are inside and especially when lighting is already low. In a dark room, a too bright back-lit screen can hurt your eyes & give headaches. 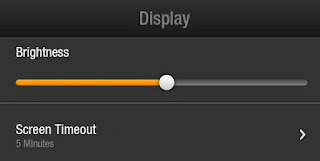 Low brightness also uses less battery power and prolongs the time period between charging. To change brightness settings: Tap the menu bar at the top, tap brightness, then slide the control left/ right.